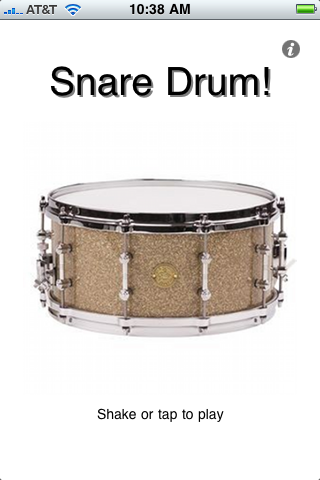 Snare Drum is an accelerometer based application with high quality audio. Just shake or tap your device to operate. 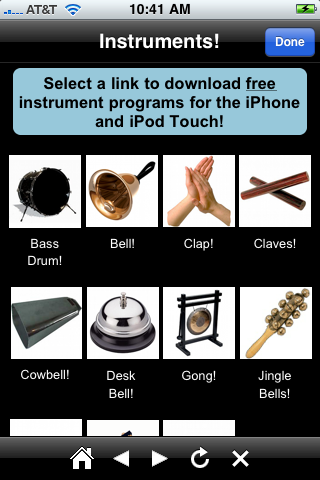 Also, please visit the built in web browser which will direct you to the app store for more "Instrument!" programs. Please keep in mind to hold your device securely as we will not be responsible for lost or damaged hardware. User reviews of Snare Drum!